The current price is 149000 Euro. Check the technical data of the unit, picked out from the catalog of LIEBHERR all terrain crane. Wheel formula and suspension type: front tires: 60 %, rear tires: 60 %, tires: Michelin. The mileage is 152780 km. 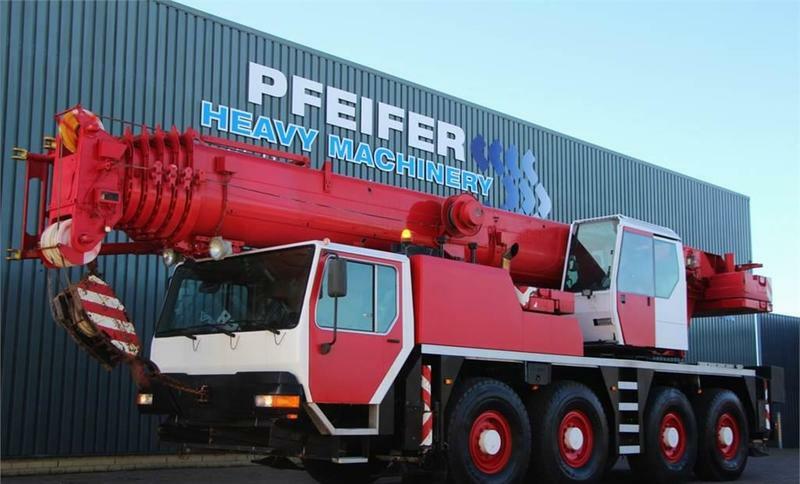 The lifting capacity is 80000 kg.